Custom manufactured front and back panels incorporating electromechanical components and connectors optimized for real world medical applications are being introduced by Aved Electronics, Inc. of No. Billerica, Massachusetts. Aved Electromechanical Panel Assemblies for critical applications are custom engineered, sourced, and manufactured to coincide with real world applications requiring robust panels. Matching components, wiring, and connectors to actual handling, environmental, and use requirements, Aved’s technicians evaluate and co-build front and back panels from 2” sq. and up that are totally integrated and 100% tested for electrical continuity. Fabricated to ISO 13485 quality standards, Aved Electromechanical Panel Assemblies provide medical OEMs with a compatible, connectorized, and fully tested solution as one SKU which simplifies bill of materials and procure-ment, adds experienced engineering value, and reduces handling, and QC. The firm provides complete engineering support that includes process control, 3D modeling, documentation, manufacturing and testing procedures. 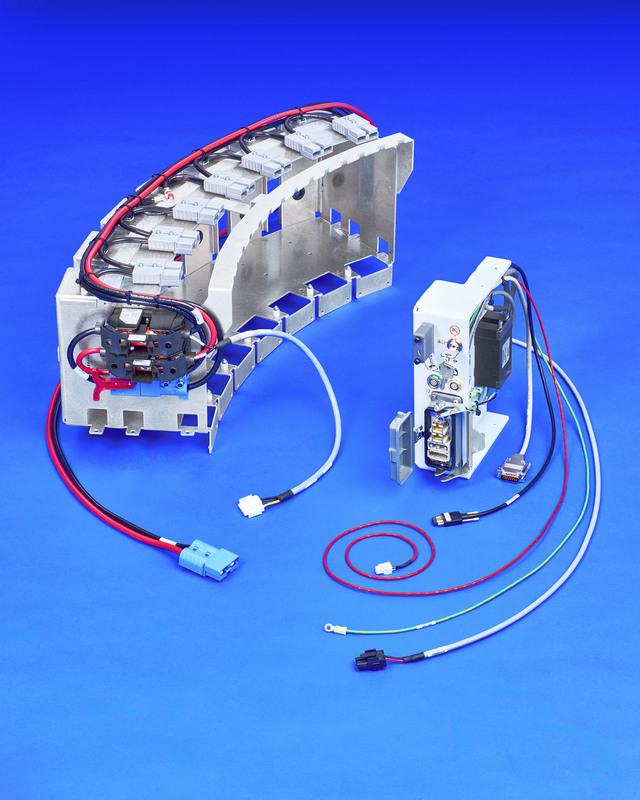 Aved Electromechanical Panel Assemblies are priced according to customer requirements. The firm is ISO 9001, ITAR Registered and Veteran Owned.